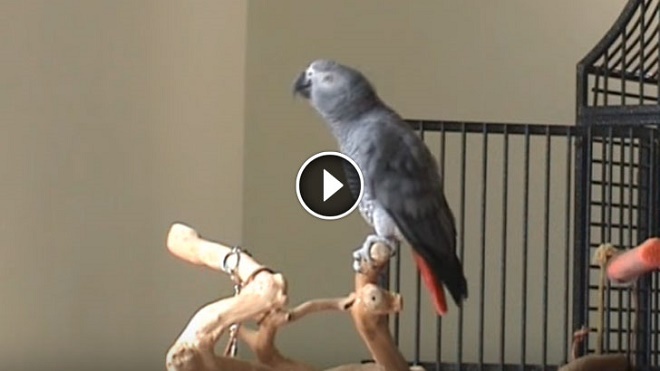 We can't help but wonder if his owners will come to regret teaching him how to sing it! This Is Unbelievably Hilarious, I Am In Tears. Make Sure Your Sound Is Turned On! Father Spent 2 Hours Building A Kitty Door, But His Cats Reaction? Hilarious!